L’Escape Hotel, the first brand of Shinsegae Chosun Hotel and Korea’s first urban French-style boutique hotel, held its pre-press call on June 26th. Being scheduled to open on July 19, L’Escape Hotel hosted a pre-press call to introduce some of the major rooms and ready-made F&B facilities and presented background and intention of planning and operational strategies. The keynote was conducted by General Manager Kim Bum-soo, who was elected as the first general manager of L’Escape Hotel. 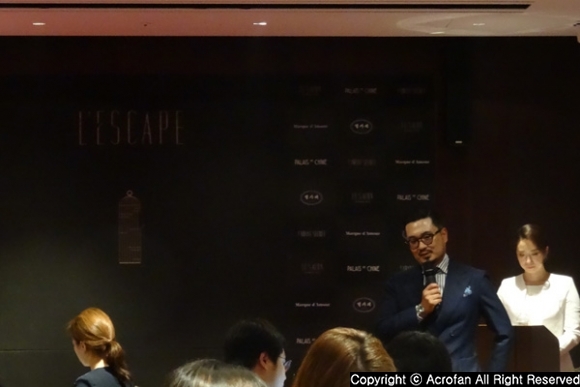 ▲ Kim Bum-soo, the first general manager of L’Escape Hotel, took on the keynote and Q&A. Kim Bum-soo explained the background of the opening and the intention of planning the hotel concept of L’Escape Hotel through press call. In particular, he emphasized the collaborative system with top experts in various fields as a differentiated operating method of L’Escape. “The most important consideration while preparing L’Escape Hotel was to make the concept of the hotel another curation platform. In order to expand the hotel concept as a platform where there is always an exciting episode, we concluded that collaboration with top creators in each field is essential. Manager Kim Bum-soo was responsible for planning major restaurants and bars, space and lifestyle contents of Shinsegae Group including shopping theme park ‘Starfield’, american-style gastropub ‘Devils Door’, and Famille Station. Based on various branding experiences in Shinsegae Group, he became the general manager of L’Escape Hotel, which is Shinsegae Group’s first brand of boutique hotel. L’Escape Hotel’s F&B brand is also made up of well-known gourmet brands both at home and abroad, as if reflecting the insight of Kim Bum-soo, a gourmet blogger known as ‘Pat2bach’, as a planner of restaurants and bars. ▲ "Atelier Suite" is presented as a typical accommodation product. 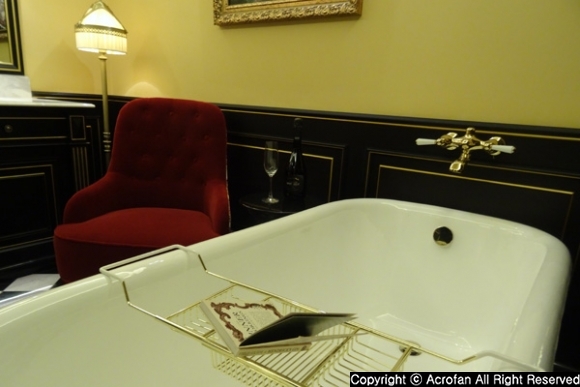 ▲ "Atelier Suite" combined modern French style with each internal component such as bathtub. 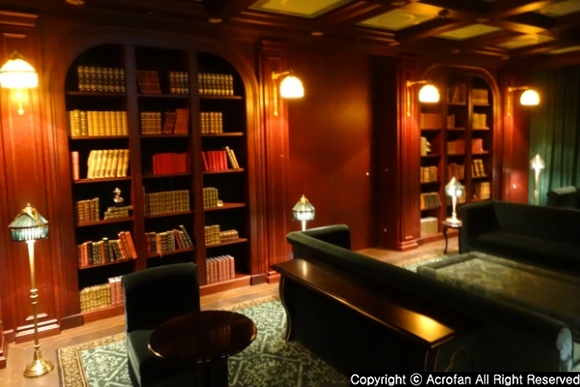 ▲ The library is a space that serves as a lounge. ▲ Some of Le Salon were opened. L'Escape Hotel opened some of the rooms on the 10th floor and the lobby on the 7th floor as well as the library and Le Salon. First of all, Atelier Suite was first introduced among a total of ten types of rooms featuring intense colors and an antique medieval European atmosphere. 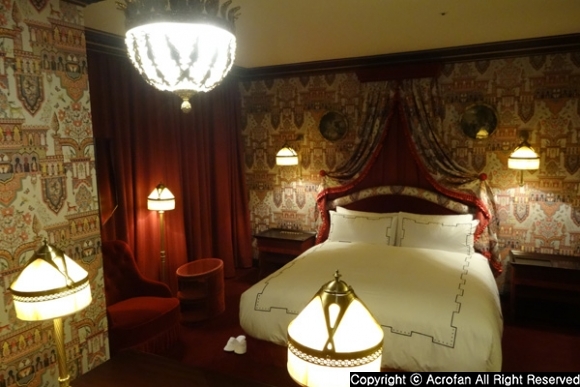 Atelier Suite is a romantic room with a beautiful French-patterned partition that separates the bedroom from the bathroom and offers a private space with a price of 520,000 won (excluding tax). 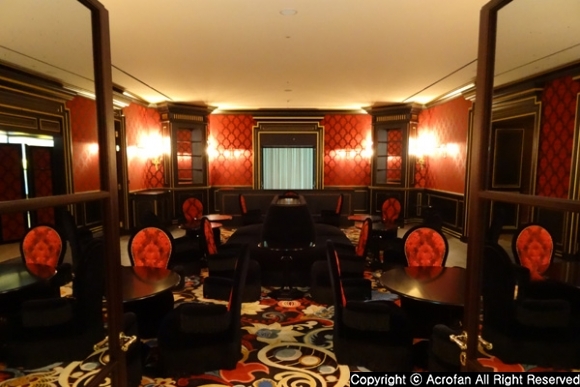 On the 7th floor, which was opened after the guest rooms, the lobby space, the library and Le Salon were presented in turn. The library, which meets through the lobby space that is furnished with a modern feel, is inspired by an old-fashioned Paris salon and study, and it is exclusive for the guests of the suite. The guests can enjoy tea and refreshments, as well as business services. In addition, a tea salon 'Le Salon by maison M'O' featuring Maison M.O's luxury French dessert is also available. Meanwhile, L'Escape Hotel, which will be opened in a month, is a boutique hotel that realized Paris, France as a motif. Designed by Jacques Garcia, the master of the boutique hotel interior, L'Escape hotel offers impressive interior design with intense colors as well as elegantly designed guestrooms. As a hotel name meaning "escape" in French, it is going to show different concept and romantic Parisian atmosphere that has not been experienced in Korea so far for customers who dream of 'sweet escape from everyday life'. The hotel is a 25-floor building with a total of 204 rooms including additional facilities such as modern Chinese restaurant, contemporary restaurant, tea salon, coffee station, bar on the top floor, fitness, spa and event room.